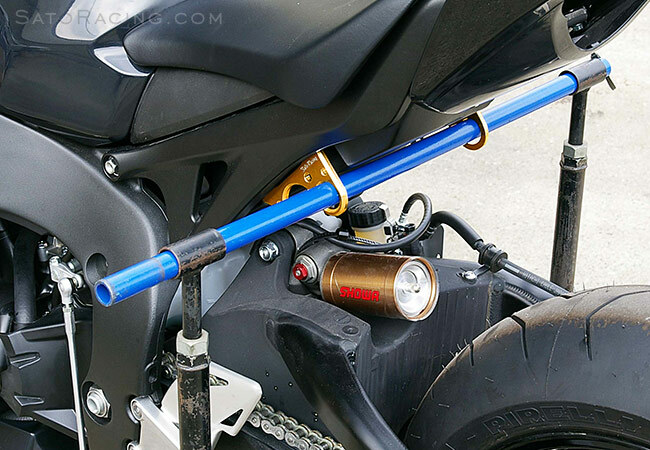 Note: these Racing Hooks omit the passenger pegs. 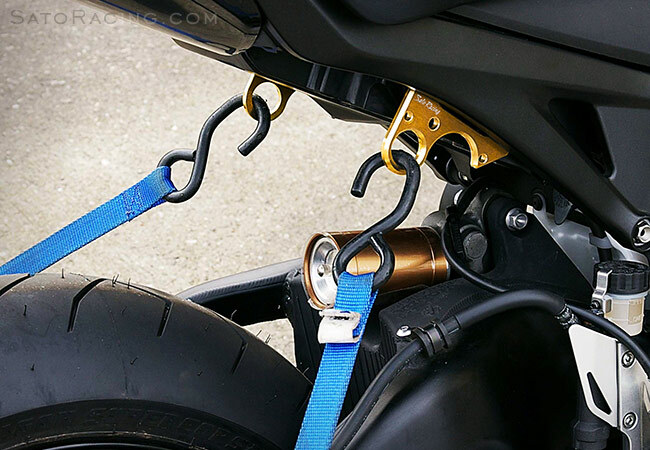 If you are looking for hooks that can also retain the passenger pegs, see our CBR1000RR non-ABS Street Hooks. 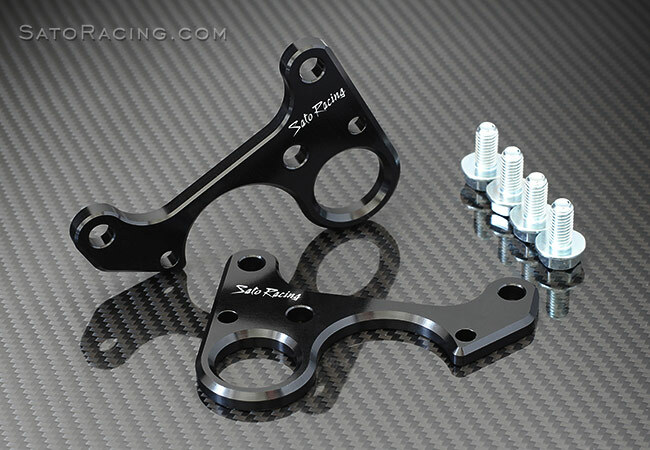 NOTE: these Racing Hooks fit the standard (non-ABS) model of CBR1000RR. They are NOT compatible with '09-'16 CBR1000RR ABS.